No, really, because it was just my 37th birthday, February, we were on a wine tour in a limo. I got my favorite toy in the world as a gift, my iPod Touch. I'm almost 38, and we have a MAJOR road trip planned on Christmas day. It's the thumping of my heart. As it races at about 150 beats per minute. At least we did get a Santa visit in. She was invited into his lap, but looked at me with her "oh hells no" eyes and I said, she's in just the right spot. 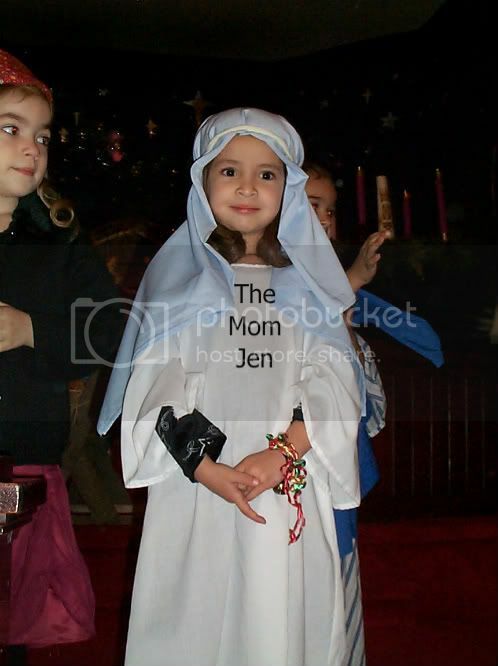 10 minutes prior to this she was a star in her preschool Christmas play. By, star I mean she was a cow. But the CUTEST ONE that ever graced a manger. No lines, just stood there, looking adorable. 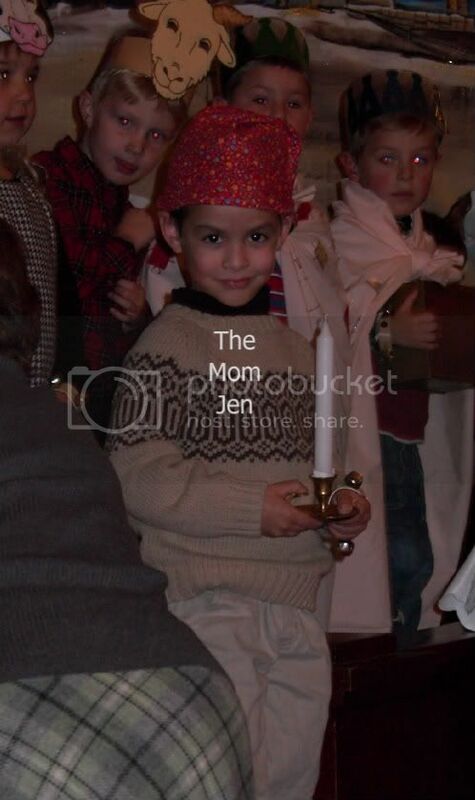 My Boy was the InnKeeper in this very same play 6 years ago. His one line about there being no room at the Inn was dazzling. DQ was Mary. No lines, but the "lead" no less. Good thing we're done having kids. I'm not sure there's anything lower than a cow in the program. Well maybe the hay beneath baby Jesus. Though we moved down the acting ladder this year, it was definitely a darling production. Now that the big day(s) are just hours away, I'm rushing about looking for those last minute presents, trying to find all those hiding spaces I stashed gifts, and hoping they don't get shaken and then guessed before opening. Where's the surprise in that? From my family to yours, we wish you the happiest of holidays, travel safe, and remember those diets can all start after New Year's! She is the cutest damn cow ever. In the history of cows. 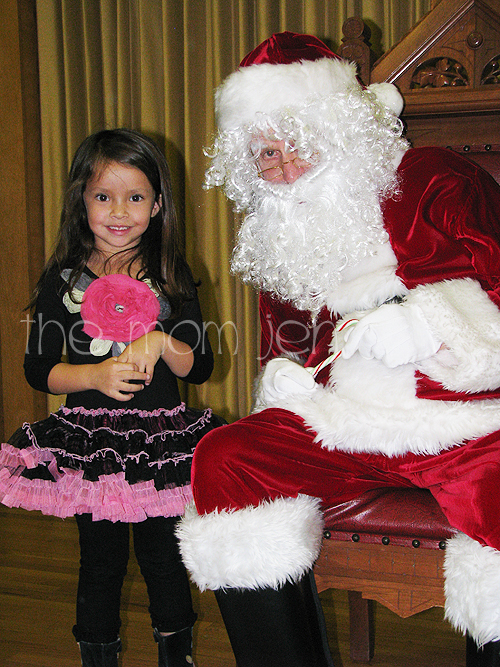 The pictures from the Christmas pagent are adorable. Also love that dress- what brand is it?? ?